That an average person uses 250 litres of water per day. When an official conserve water notice is in place, this means you need to reduce your discretional (i.e. non-essential) water use. Every household uses water differently though so you will need to exercise your own common sense also. 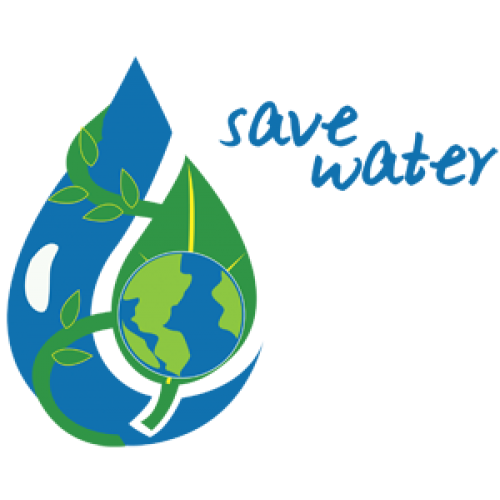 Water savings are about preventing waste. Another good way to prevent water waste is to fix any leaky taps. The more water you save, the less you will pay (in hot water charges via gas or electricity). You will also ensure that there is sufficient water available for emergency purposes.